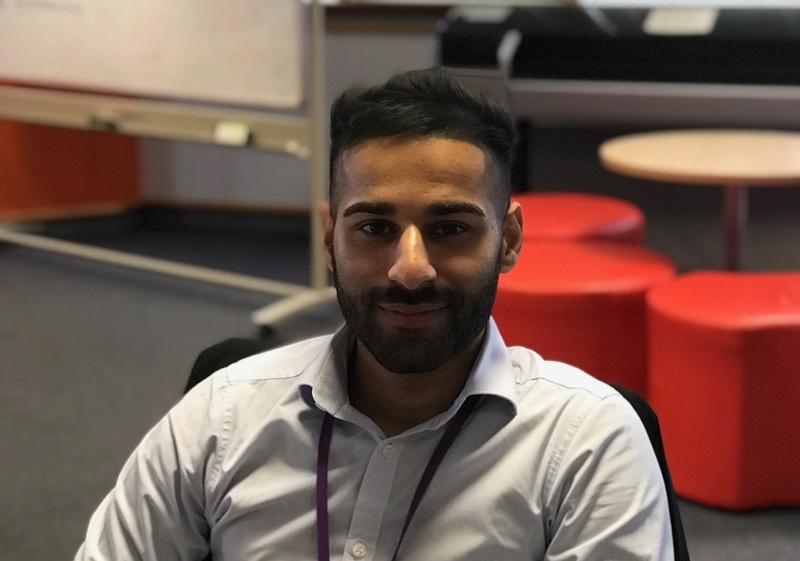 I’m Rav Samra, and I’ve recently joined HMRC digital as a Solutions Architect based at the Digital Delivery Centre in Telford. Before coming here I got a technical degree from university and then worked for almost two years in another government department. As we’ve currently got over 40 new job vacancies for IT Architects at various levels and being fairly new to HMRC myself I thought I’d write a blog about my experience of working here so far. Working on one of the biggest IT transformation projects in Europe, no two days are ever the same. My days are incredibly varied and largely driven by the various projects that we’re working on at the time. You become accustomed to working with well-known vendors and organisations such as SAP, Oracle, Capgemini and Amazon to name just a few. And our digital sites are geographically located all over the UK, so I get to make regular on-site visits or hold on conference calls or Hang Outs with colleagues in other offices. One of the best parts about my job is the continuous opportunities to work on different stages of a project, from the start and right through to post-implementation. Right now I’m working to develop Architectural Blueprints and Technical Roadmaps, whilst ensuring they are aligned with the UK Government and HMRC Business Plans and strategies. I really enjoy all the coordinating with other teams and staying connected to the vendors and organisations in order to see a project through. I think one of the key qualities people need for this particular role, is having the ability to communicate effectively, by acting as a translator. It is essential to be able to translate challenging technical concepts into a form that can be understood by non-technical people. I find myself being consistently challenged by my work but equally I’m always helped by colleagues who are supportive, driven, ambitious and passionate about HMRC. In addition to the support provided by colleagues, to ensure that I am better equipped for life as a Solutions Architect I get to develop my skills further by taking regular globally recognised training courses from TOGAF, AWS, CITP, and BCS. Another big plus for me has been the way HMRC has provided me with a much more flexible work-life balance, allowing me to spend more time with family in the evenings, as well as my regular attendance to the gym. I’m also able to work from home one day a week because the IT you get here is completely mobile – I still can’t get over the fact that I’m provided with an iPhone. After a busy week, weekends are definitely for relaxing with family and fitting in some regular football with the lads. As Monday’s fast approach, I never get that sinking feeling, I look forward to another exciting week here at HMRC. We've got new vacancies for over 40 Architect positions and different levels of experience. See them all on our current vacancies page.